Effective August 8, 2018, C2W Music Limited’s name was legally changed to SSL Venture Capital Jamaica Limited (“SSL Ventures”). 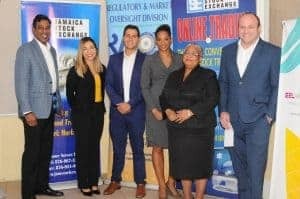 In addition to this, the ticker that the stock trades as on the Jamaica Stock Exchange (“JSE”) has been changed from “MUSIC” to “SSLVC” effective August 27, 2018 at a name change ceremony held at the JSE. 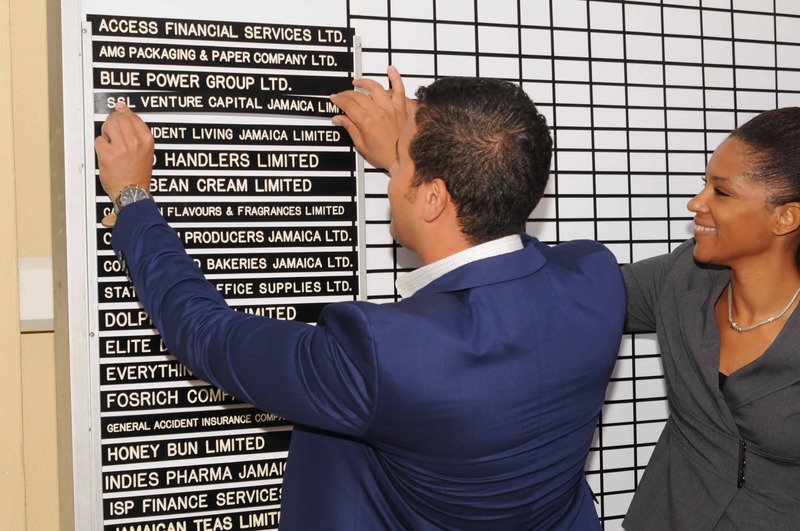 The rescue of C2W Music Limited was the first of its kind in Jamaica and the Managing Director of the JSE, Marlene Street Forrest applauded the SSL Group for its collaboration in working with the two regulatory entities the JSE and FSC (Financial Services Commission of Jamaica) to ensure that the rescue was successfully executed and adhered to the Junior Stock Exchange Rules. “I know that your shareholders who supported this change will be looking at you for growth. I also know that this will forge a path for the Company to grow, mature and to give benefit to the shareholders,” commented Marlene Street-Forrest, Managing Director of the JSE. “The SSL Group is here at the end of the day to stand by our shareholders. What we have done here is taken our poorest performing investment in the past 10 years, restructured it and stood by our top 10 shareholders who helped fund the company, and the company is now valued at J$800 million based on market capitalization,” noted Mark Croskery, Chairman of SSL Ventures. 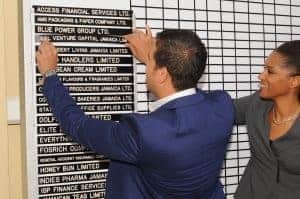 The new company, SSL Ventures, will specialize in making private investments into companies that show great promise in regard to revenue growth and SSL Ventures’ ability to take these businesses public on the Jamaica Stock Exchange, (or divest them through private sale) to third parties throughout the Caribbean. Specifically, SSL Ventures will focus on making investments into new businesses that have promising technology, an innovative business concept, or are existing businesses that are seeking rapid growth within their field. SSL Ventures will then work with the portfolio companies to grow each company to a level where it is ready for a trade sale or IPO on the Junior Stock Exchange. It is through the successful exit of companies is where SSL Ventures will realize returns for its shareholders. “Today marks the final step in unveiling SSL Ventures, however this is just the beginning. 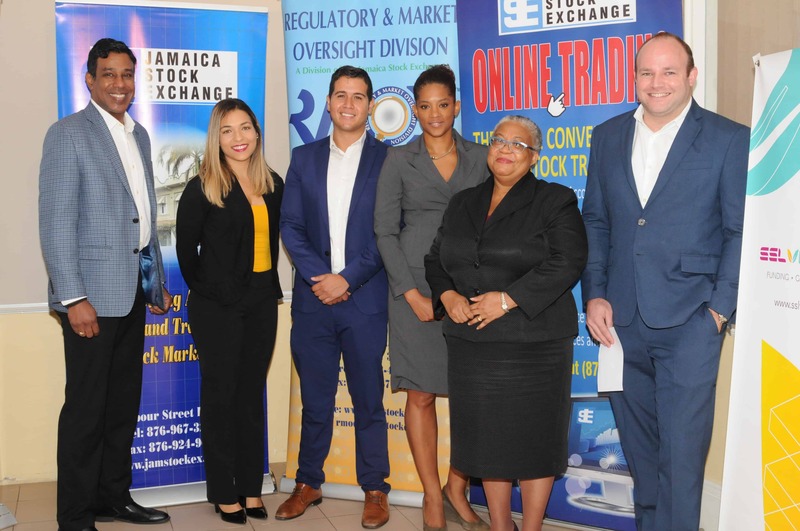 We aim to be a conduit for success to young Jamaican businesses by providing not only vital capital, but business development, corporate governance as well as guidance,” commented Drew Gray, CEO of SSL Ventures.